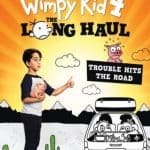 You may have managed to catch the screenings of Diary of a Wimpy Kid: The Long Haul in the cinemas over the summer. We didn’t get time to see it however did sent friends in our place to review the preview screening for us. If like us you missed it then you’ll be pleased to hear it is being released on DVD tomorrow, and to celebrate that launch we are off on our own road trip which I will tell you all about once we return, the kids are super excited as it involves a tour bus and micro pigs – I’ve heard nothing else excepts for their excitement about seeing the pigs for weeks now – silly Mummy for letting them know too early. For now I have some Q&A’s to share with you from the author himself Jeff Kinney. 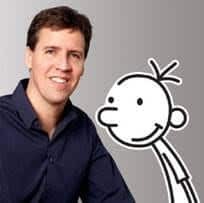 As a kid growing up in Washington DC, Jeff Kinney loved to draw. That passion for a pencil followed him in college and saw him go on to run his own comic strip called IGDOOF in the campus newspaper. But when he struggled to get the strip published by newspapers he came up with the idea for DIARY OF A WIMPY KID, a story about a middle-school weakling named Greg Heffley, and worked on his book for eight years before showing it to a publisher in New York. After initially publishing it online in daily installments, Jeff realised he was on to something and in 2006 Jeff signed a multi-book deal with Harry N. Abrams, Inc to turn DIARY OF A WIMPY KID into a book. 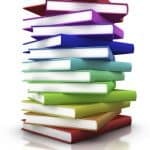 Readers instantly connected with Greg and his charmingly normal dysfunctional family and the relatable tales of Greg trying to survive at school and at home meant the book had all the signs of being a hit. And when the first book was published a year later, it became an instant best-seller. 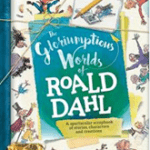 Now 24 books later, there are more than 180 million copies of the series in print around the world. In 2010, Jeff’s wonderful Wimpy Kid world made its way on to the big screen. The first film DIARY OF A WIMPY KID was based on his first book. The following year the second film was released. DIARY OF A WIMPY KID: RODRICK RULES, was about Greg’s battle to bond with Rodrick. While in 2012, DIARY OF A WIMPY KID: DOG DAYS, the same cast returned to star in the story about the family struggling to survive summer vacation. 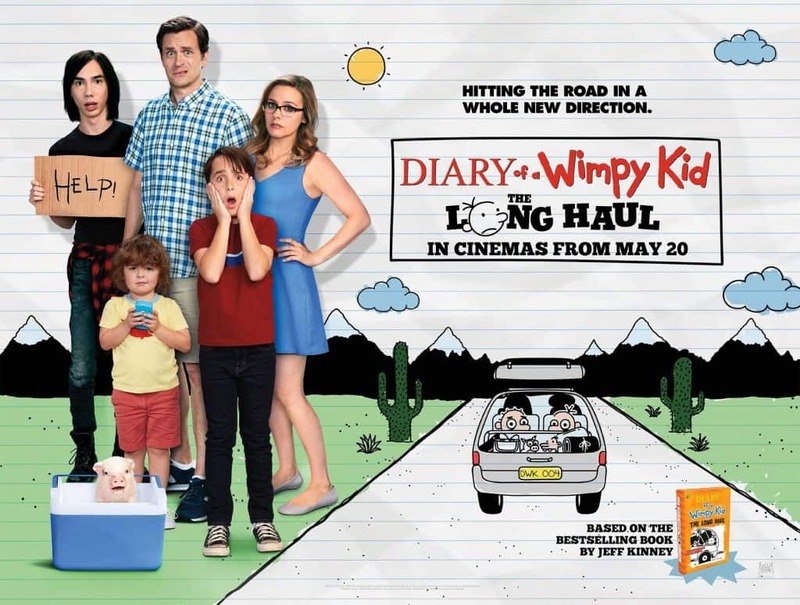 It’s been five years since the last film but finally audiences can get to see their favourite characters back on the big screen in DIARY OF A WIMPY KID: THE LONG HAUL. This time round there’s a new cast, including Jason Drucker as Greg and Alicia Silverstone as his mum and they go on a big adventure as Jeff takes the family out of their home town and onto the road. While not working on the Wimpy Kid series, Jeff is also a games designer and his virtual world POPTROPICA, a place where kids can play games, compete in head-to-head competitions and read books and comics, continues to delight children all over the world. When he’s not working, Jeff loves to hang out with his wife and two young sons in Massachusetts, where they own a bookstore called An Unlikely Story. If someone were coming to the film fresh, how would you describe Greg and his family? I’d describe Greg and his family as a typical family. One of the big surprises for me in the last few years as I’ve gone around the world to promote the books, is that kids in Brazil, China, Latvia and in Korea, react to the stories in the same way. And it strikes me that these stories are about childhood. They’re not really about this specific kid, or this specific family, they’re stories about childhood, which is universal. How was it going back to working on a film version of your books as it’s been five years since Dog Days? It’s been fun. 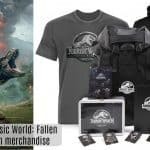 It’s a great challenge to restart the franchise and of course we had to recast all of the roles because the kids [actors] in the first three films have grown up and now they’re in college, so there was no question that we’d have to recast roles. But of course that’s a challenge as well because you want to make sure that you get it right and that you’re not being derivative of the first films, that you’re not trying to cast lookalike actors. So I thought it was good. I think the casting is the best part of the Wimpy Kid movies. That’s what’s so great about the Wimpy Kid books – the characters in the books are cartoon characters. So with cartoon characters, we don’t want them to grow or change. But of course in real life human beings grow up fast, especially at that age – that ‘tween’ age! So hopefully we will be recasting new Gregs and Rodricks for many years to come! What’s your routine when you write? Right now, I’m in a joke writing phase, which is really very difficult for me and no routine really seems to work. So I’ll try to spark and get my brain working the right way, by doing something really unpredictable. Like last year I went to Reykjavík in Iceland, at the very last second. I was driving to the airport, not knowing where I was going to go and I went to Iceland. And I got my best writing done there. So this year, tomorrow in fact, I’m heading home but I don’t know where I’m going from there. In fact, I might not even [go home]. I keep hearing about Majorca… so maybe that’s where I’ll go? I don’t know a thing about it. It might be just what the doctor ordered! I have to do something strange to get my brain going! How do kids react when they meet you and realise what you do? Yeah, it’s cool. It’s really funny, and what I’ve found is that it’s all about stage craft. If you’re getting ready to do an event and you make it seem like a big deal then kids will react really positively. But if there’s not a lot of stage craft they may be disappointed. So it’s all about hype and marketing and promotion. I wish I could be 33 or so and not 46 because the older I get I’m sure the more difficult it will be to connect with kids! A big part of the plot is the ‘diaper hands’ incident and how it affects Greg. Have you got any tips for kids on the challenges social media poses? I think as a parent this is really the challenge of our times – to figure out how much is too much and when to get involved. Kids need to navigate this landscape. They need to navigate these challenges we never really had. I don’t know if I have any great advice, honestly! I think it’s a difficult road to walk.